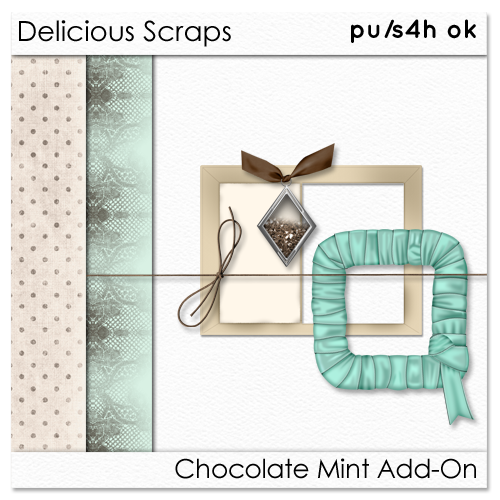 I've re-released my Chocolate Mint Add-On as I have finally found it :D It took me awhile, but I've had a lot of requests for it so there it goes - click on the link to grab it! Oh wow, how cool, thank you so much it is very delicious looking. Love the colours, thank you so much! I love this kit. thank you for sharing. I´ll use it for my projects.